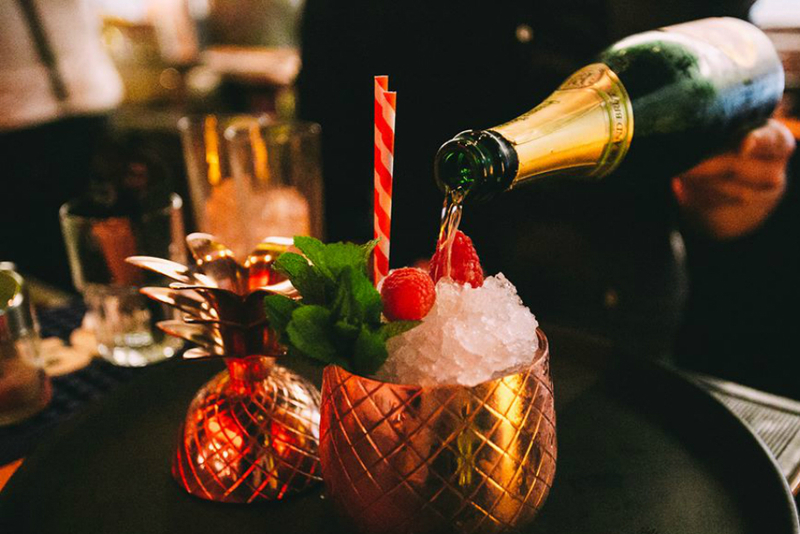 5&33 Lounge is a trendy, prize-winning hotel bar located in the art’otel right across from Amsterdam Central Station. The bar offers a vibrant creative atmosphere with an International crowd enjoying cocktails and other beverages served by a dedicated team. But there is more to discover at 5&33. Their restaurant serves beautiful dishes inspired by the wider Mediterranean, with an Italian twist. 5&33 has an all-day and late-night menu that offers tasteful dishes with high-quality, fresh ingredients. A lover of truffle? This is the place to be. 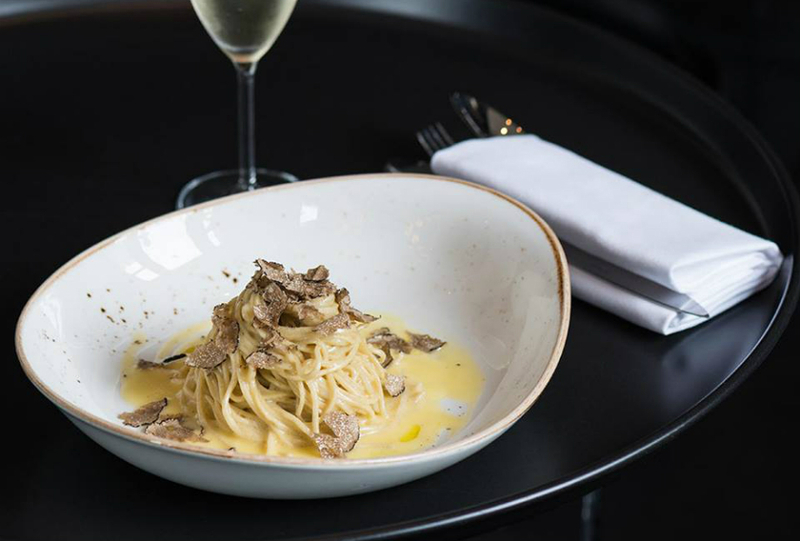 Every year in November, they launch the truffle season with a new menu. Expect dishes like mouth watering pasta, Mushroom and black truffle Risotto and our favorite: Braised Ox Cheek with Truffle Mash, Jus and Black Truffle. They often host parties and live DJ sets, so keep an eye on their Facebook page for upcoming events.